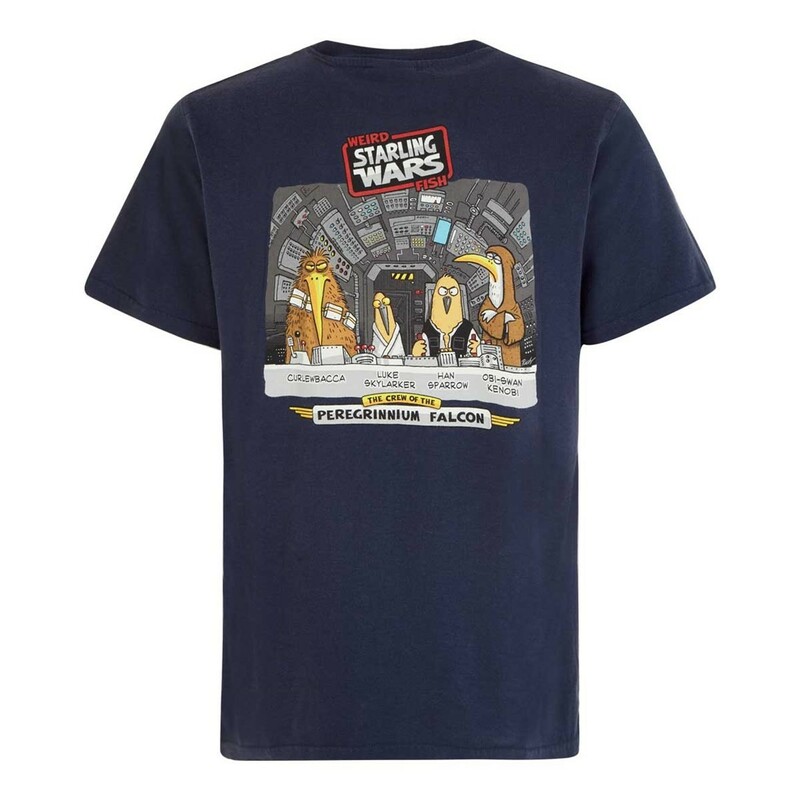 Support the RSPB and show you're a fan of all things Star Wars with our new Starling Wars Artist T-shirt. 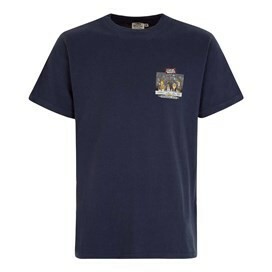 This exclusive design for Weird Fish is a limited edition cotton Artist T-Shirt by Richard Skipworth. It's available in a variety of colours and features the ‘Starling Wars’ print in large on the back with a smaller version on the chest. Great item great design and great quality. 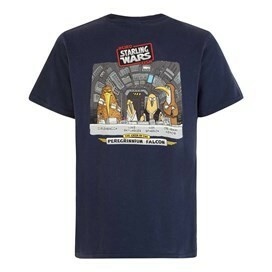 Brilliant tshirt for a Star Wars. Very comfy and very good quality.